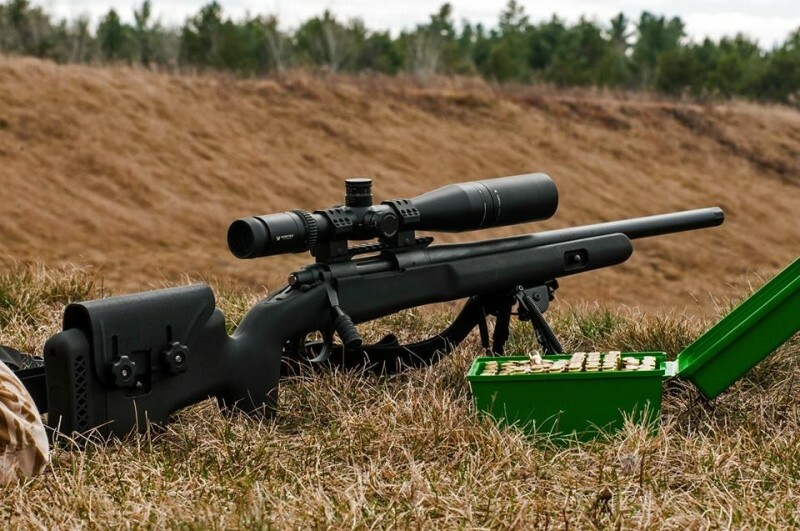 Frank D of Petawawa picked up a Rem 700 ACCSD recently but wasn’t happy with the stock. I suggested the Choate Tactical with a Tac Pro adjustable cheek to keep costs down without compromising performance. 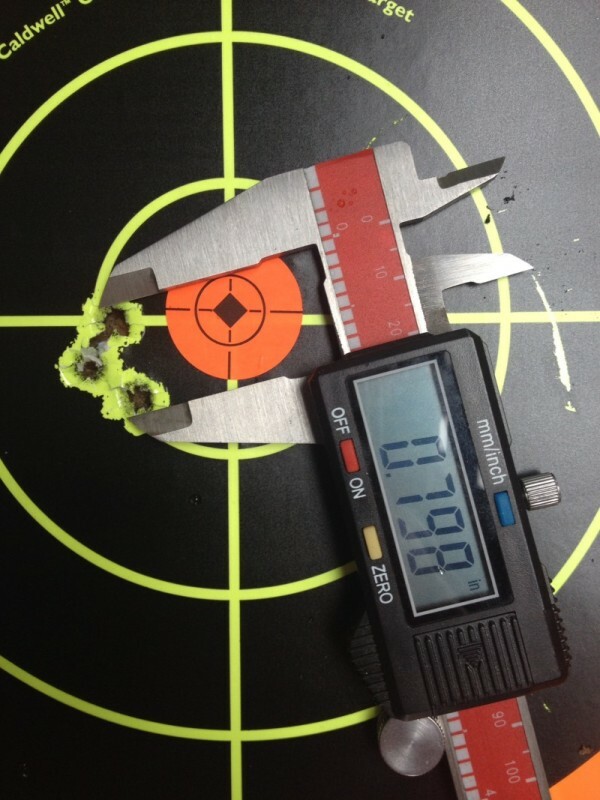 200yds group with his bet 168gr Handloads. Enjoy the stock and learning to read those hard cross winds.